Enlarge / The more people who are on Facebook, the more valuable it becomes for its users. But that’s not the same thing as its market value or GDP contribution. There’s rarely time to write about every cool science story that comes our way. So this year, we’re running a special Twelve Days of Christmas series of posts, highlighting one story that fell through the cracks each day, from December 25 through January 5. Today: evaluating the true value of Facebook to its users. 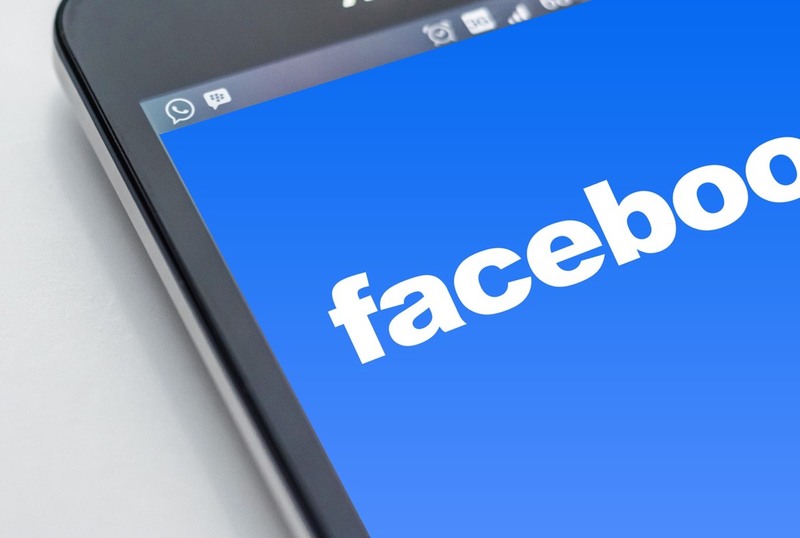 A series of auctions revealed that Facebook users value the company’s service so highly that it would take on average more than $ 1,000 to convince them to deactivate their accounts for a year, according to a recent paper published in PLOS One. This doesn’t mean much for the company’s stock market valuation, but it’s a good indicator that people find value in Facebook regardless of the many concerns raised recently. The paper started out as two separate studies. Jay Corrigan, an economist at Kenyon College, and his collaborator, Matt Rousu of Susquehanna University, were interested in a session on this topic at an upcoming conference. They discovered that Sean Cash (Tufts University) and Saleem Alhabash (Michigan State University) were doing something very similar. Since the design of both studies was so complementary, they decided to combine their data and results into a single paper. Cash and Saleem had a larger sample for their part of the study, and looked at a longer time period of one year, while Corrigan and Rosein focused on shorter time frames, asking subjects to quit Facebook for one day, three days, or seven days. The studies nonetheless had similar results. The researchers typically study what people are willing to pay for things like genetically modified food, for instance, or cigarettes with graphic warning labels. But free online services like Facebook are harder to evaluate because there is no out-of-pocket cost to the user. That doesn’t mean people don’t value their accounts. “The value you place on something isn’t what you pay for it—it’s what you would be willing to pay,” said Cash. For instance, if your favorite bottle of wine usually costs $ 15, and you walk into the store one day and the price has gone up to $ 17, you might be willing to pay that higher price because the wine brings you joy. But if you keep raising that price, eventually it will get sufficiently high that you decide not to buy your favorite bottle after all. In econo-speak, this is the maximum willingness to pay. The difference between those two amounts is a good indication of how much you value that bottle of wine: the consumer surplus. It’s a very different metric from stock market valuation. “[Facebook] doesn’t generate the typical kinds of economic measure we would normally use to evaluate a company’s value, and yet it’s consistently valued very high,” said Corrigan. “We’re trying to look at its value to society, specifically to the users.” That’s not something you can easily measure in dollars and cents. So instead of asking subjects what they’d be willing to pay for the service, they flipped it around and asked what they would have to be paid to stop using Facebook. It can be challenging to tease out how much people truly value this kind of abstract thing. The trick is to make the question concrete. Cash, for example, sometimes asks what his students would be willing to pay to save an endangered species. “They might give you a big number because they want to preserve that species, and maybe they want to signal to you that they value these things,” said Cash. But if those same people are actually asked to whip out their checkbooks, or send money via PayPal or Venmo, it’s a different story. “The number they give may not reflect what they’re actually willing to pay when push comes to shove,” he said. “So we needed to take things out of the hypothetical realm.” Thus, he and Alhabash first “trained” their participants with a practice round, asking how much they would have to pay for people to give up the shoes they were wearing that day—”in economist-speak, something that they’re endowed with at the moment,” said Cash. The person with the lowest bid would have to give up their shoes and walk out barefoot. 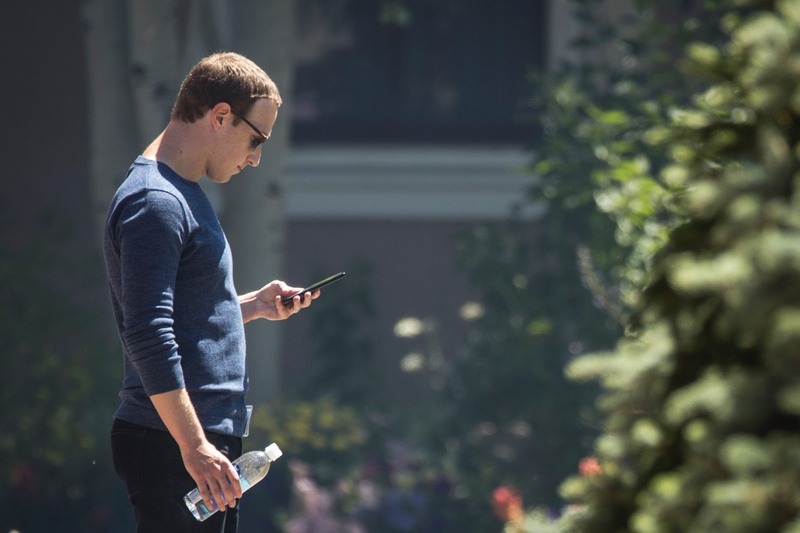 Enlarge / Facebook CEO Mark Zuckerberg checks his phone during the annual Allen & Company Sun Valley Conference, July 13, 2018 in Sun Valley, Idaho. They also needed to take into account the strategic aspect to any kind of bidding war. “We’re not trying to buy or sell something at the lowest price,” said Cash. “We’re trying to figure out what people value.” He gives a fictional example of the world’s most enthusiastic fan of velvet Elvis paintings. When they see such a painting at an auction, they might be willing to pay as much as $ 2 million to add it to their collection. That’s how much the person values it. However, “You might be a crazed fan, but you’re not irrational,” said Cash. Other people in the room probably won’t value the painting as highly. So the person might reasonably determine they could get away with bidding $ 20,000. “That causes a problem for us researchers, because we don’t want to grab the most money from you, we just want an honest answer [about value],” said Cash. The solution? A so-called “second price auction,” in which people are asked to bid what they would be willing to pay, but also receive assurances they will only have to pay the second lowest bid. In the case of the velvet Elvis painting, the crazed collector can bid $ 2 million, because if the second highest bid is only $ 20,000, the collector will pay that amount. In the case of the current study, the bidders were selling something (their use of Facebook) to the auctioneers, instead of the other way around. In one auction involving college students, the average bid to deactivate one’s Facebook account for a single day was $ 4.17. For three days, it was $ 13.89. And for one week, it was $ 37. Extrapolate that out to a year, and you get a range of $ 1,511 to $ 1,908. In a second auction that included Midwestern adults as well as students, the students required an average of $ 2,076 to deactivate their accounts for a year, while the adults only needed $ 1,139. A third auction, conducted online using the Amazon Mechanical Turk, found that the participating adults required, on average, $ 1,921 to quit for a year. “We found that consistently, on average, people would have to be paid more than $ 1,000 a year to go without Facebook,” said Corrigan. It’s the connectivity that adds the value, or what economics call network externality. “[Social networks] are more valuable the more people there are who use it, and this is the largest social network in the world.” Facebook boasts more than two billion users globally. Cash emphasizes that this study is narrowly focused on estimating how much people value Facebook, leaving aside the many justifiable concerns about privacy, or the network’s role in spreading misinformation, or vulnerability to hacking by trolls. Nor should it be construed as a measurement of the stock market valuation. If you compare the study’s $ 1,000-per-year figure to Facebook’s valuation at the time it was conducted, the stock market value works out to a much lower figure of roughly $ 250 per user. DOI: PLOS ONE, 2018. 10.1371/journal.pone.0207101 (About DOIs).